Human Rights Activists News Agency (HRANA)- Upon her arrival to Iran via the Isfahan airport on Thursday, October 11th, security forces arrested Zahra Majd — wife of Mohammad Hedayati, a critic of Iran’s ruling clergy — along with her children, ages three and five. The children were put in the care of relatives late that night, Hedayati said, and Majd was transferred to an undisclosed location in Tehran the next morning. 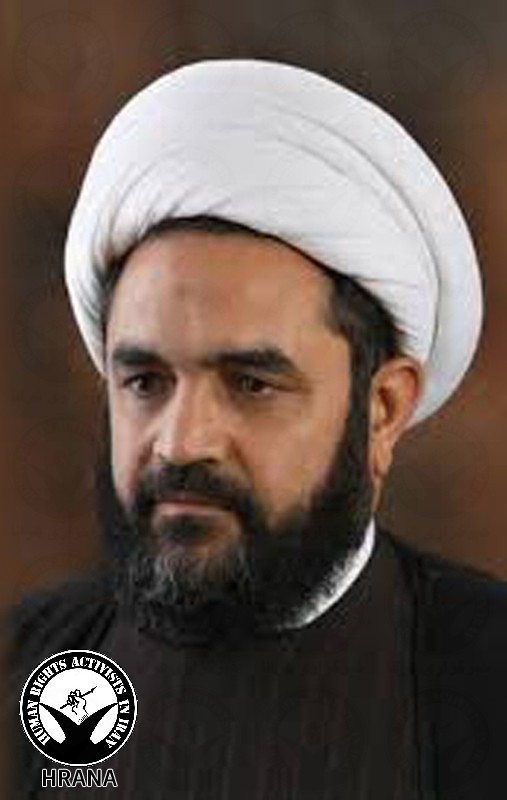 The Secretary-General of the Traditional Cleric’s Association of America, Hedayati is a vocal dissident of the Iranian regime who lives in the United States with Zahra and their two children. Hedayati confirmed the news of his family’s arrest to HRANA, adding that Majd and their children had previously traveled to Iran for family visits without running into any trouble. Majd was initially told she was being arrested on a personal civil case, Hedayati said, until it was revealed that her detainment was ordered by Iran’s Special Clerical Court. “The condition of her release is that I go to Iran and present myself to this Court,” Hedayati explained. According to Hedayati, Zahra was scheduled for transfer to the Clerical Court on Saturday, October 13th at 9 a.m. The Special Clerical Court has been trying cases involving the clergy, as well as graduates of Iran’s Islamic seminaries, since its establishment at the time of the Iranian Revolution. HRANA previously published a report marking the 40th anniversary of this judicial institution.